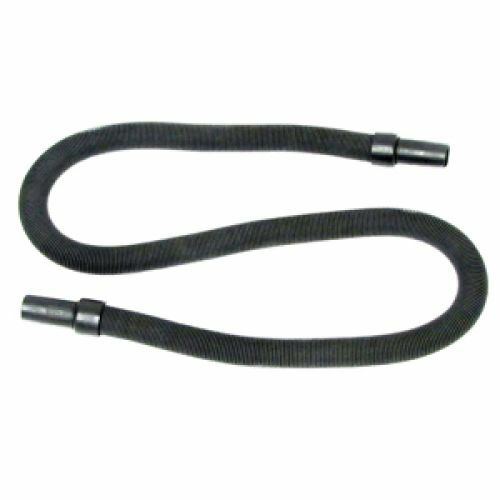 Atrix UNIVERSAL 16' (5 meter) ESD safe stretch hose is manufactured with Toner Proof materials to last longer. Unique construction reduces clogging. • Fits KATUN UltiVac, Atrix Omega, SCS, 3M, Uniton, and Aeroton vacuums.